'Valerian' European premiere, 2017: Rih is partial to a décolletage-baring gown. 4. 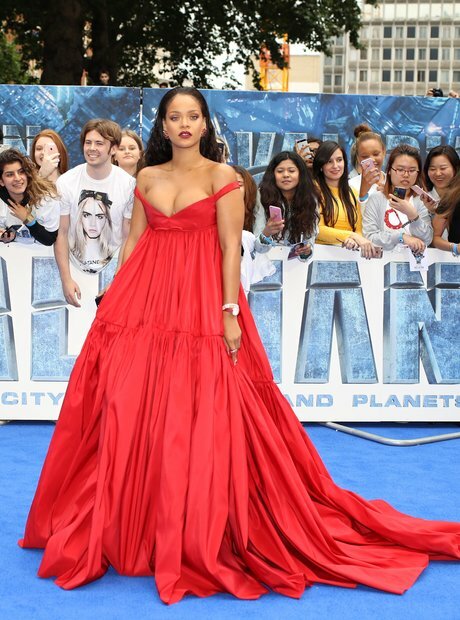 'Valerian' European premiere, 2017: Rih is partial to a décolletage-baring gown.